Welcome to the Brand Innovation World AIDS Day website! We want to provide you with your promotional AIDS Day gifts and help you spread AIDS awareness. 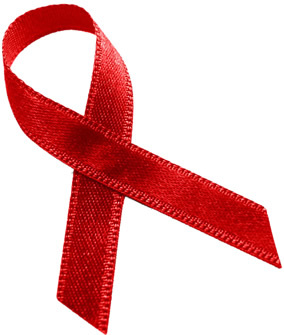 Wear your red ribbon on 1 December to show your support! HIV and AIDS is a serious illness that affects people across the world daily. South Africa has the highest population of people living with HIV and AIDS and the disease has claimed thousands of lives leaving behind many AIDS orphans. Creating HIV and AIDS awareness helps educate people on how to avoid the spread of the disease. We need to stand together in the fight against AIDS. Help spread awareness to join the fight agains AIDS and work toward treating the people living with HIV and AIDS. Remember to get tested and know your status! World AIDS Day is on the 1st December each year and is a global campaign to help raise HIV and AIDS awareness, join the fight against HIV and show your support for people living with HIV/AIDS. World AIDS Day was first held in 1988 and was became first global health day.